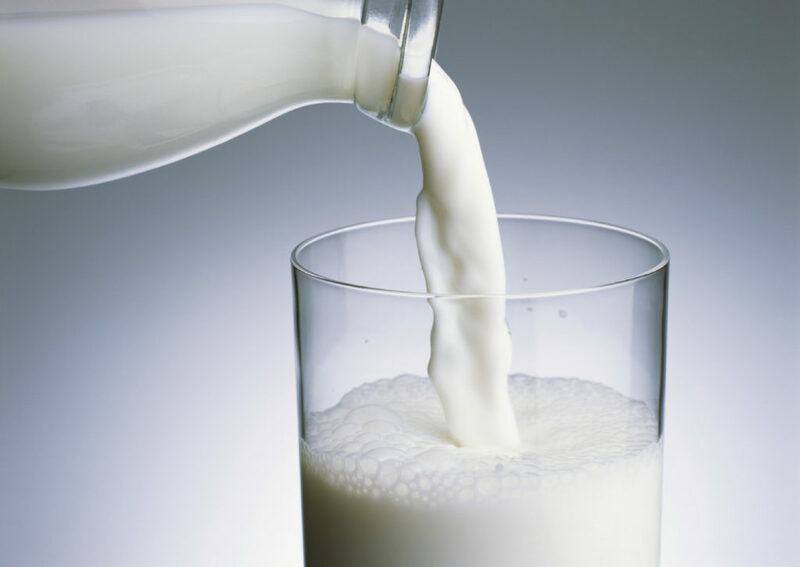 Who Will Make the Milk | National Dairy Producers Organization Inc. The existing remaining U.S. dairy farmers are now deciding who will be providing our future dairy products. Will the milk be made by the existing 38,000 family dairy farmers who create and support our present national milk producing infrastructure OR a handful of corporate milk makers located in a handful of locations? The battle is raging between the existing dairy farmers of all sizes and locations who want to survive and preserve our secure, diversified, national milk making infrastructure and most others in the dairy industry, including the management of dairy farmer member owned cooperatives, the National Milk Producers Federation (NMPF), Dairy Management Inc. (DMI), the U.S. Dairy Export Council (USDEC), and most dairy processors who call for maximum milk production and the cheapest global dairy products made with the cheapest milk in the world. Who wins this battle between the dairy farmer and the “dairy industry” will determine the future source of this country’s dairy products. Will the milk come from our existing U.S. dairy farm families OR the last U.S. or foreign corporate milk making enterprise standing, who supplies the world’s cheapest milk? The question the U.S. dairy farmers are presently deciding is do they continue with maximum milk production in excess of profitable demand and their race to the global bottom and the last dairy farmer standing OR join and implement the policies of NDPO which will prevent a damaging surplus of milk production which depresses milk prices and causes financial loss and reduction in the number of U.S. dairy farmers and will send the correct milk supply to the market and will provide a profitable milk price for most existing U.S. dairy farmers and preserve as many U.S. dairy farmers as possible regardless of size and location? It is a dairy farmer choice to properly manage the milk he makes and his co-ops, or not. The family dairy farmer members of NDPO urge you to join and implement the policies of NDPO and to not only survive but prosper.